In case you haven’t noticed, Christmas Day is exactly six days away from now. In the days leading up to 25 December, many friends and colleagues would have gotten together for some Secret Santa fun of gift exchanges. But if you have yet to meet up for some gift exchanges, we have some ideas for you today. We scoured the net for some of the best gifts for your entrepreneur friend, or perhaps for someone whom you know is interested in breaking out into the startup scene. If you’ve yet to do your shopping, don’t fret, we’ve got you covered. 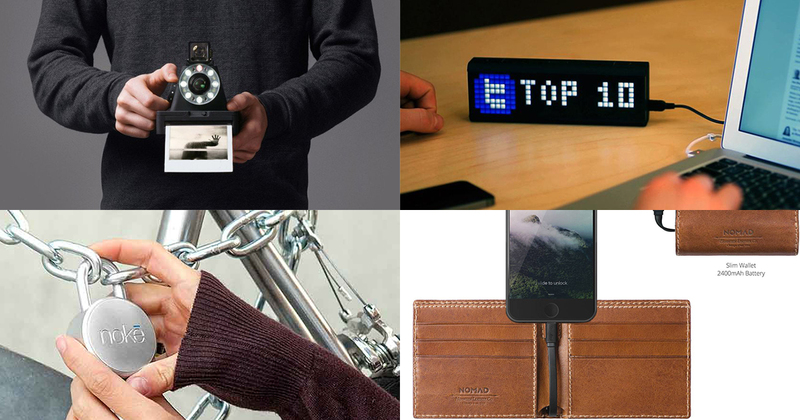 Here are gift ideas for all the different kinds of startup founders. Tech disruptors are the most ubiquitous of all the entrepreneurs in the startup industry. You see them most often pitching their next big idea that will revolutionise the lives of everyone via an app or service. But although disruptive tech is great, sometimes it is better to take a step back and enjoy the more analogue things in life. 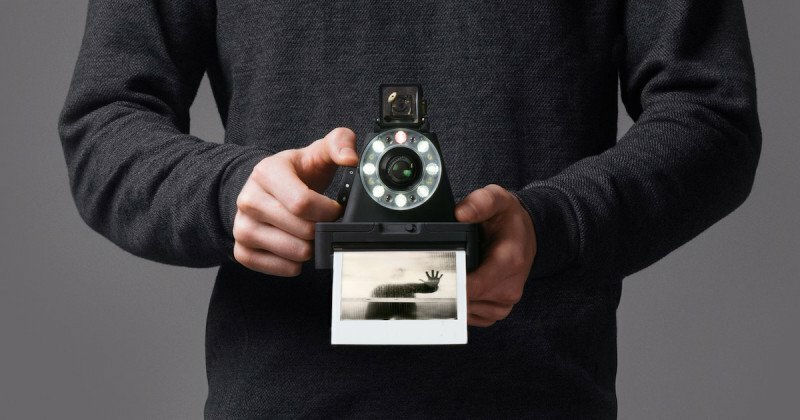 A perfect gift would the the Impossible I-1 camera. Leading the resurrection of the Polaroid film, Impossible has crafted the I-1 to be the best instant film camera for this generation. It can be controlled via a smartphone app, and that’s the only digital thing about it. The camera relies heavily on manual controls, but the instant satisfaction you get after seeing a perfectly developed photo is still one of the most priceless moments. Available from local photography retailer 8storeytree. These are for the people who are closely in touch with the financial world, and therefore need a wallet that does more than just hold their cash and credit cards. An ideal gift for them would be the Nomad Battery Wallet. 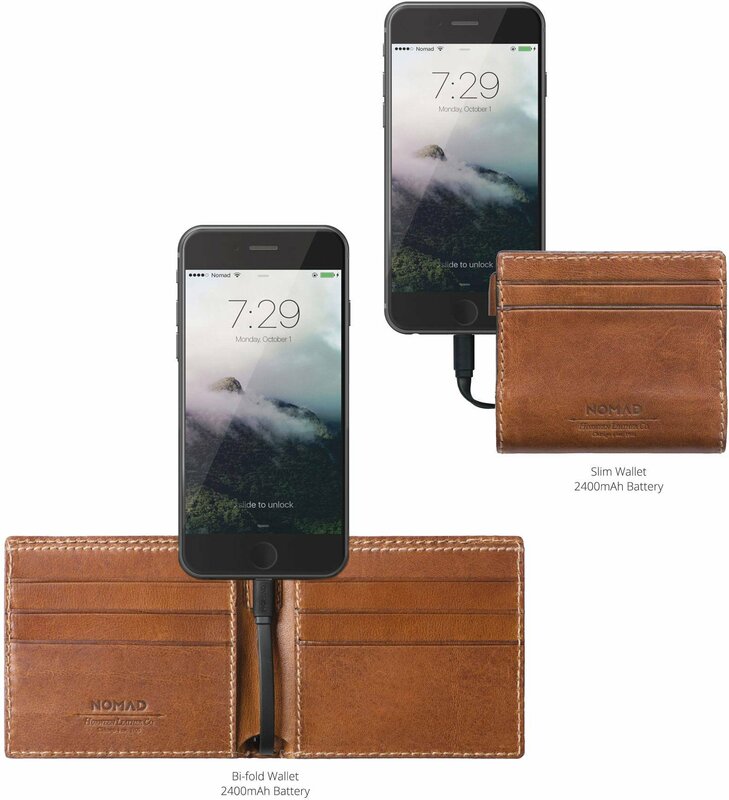 As the name suggests, this wallet comes with a built-in battery for those long work days when they need extra juice for their phones. A power bank may be useful, but they also mean extra bulk and weight in the bags, so why not simplify everything with a multifunctional wallet? We live in a world where important transactions are no longer handled with cash or cards, and a well-charged phone can spell the difference between closing a deal and losing it. Available from Nomad’s online store. There have been a significant increase in food related startups coming out of the woodwork this past year. These foodie-inspired brands run the gamut from those delivering you the freshest farm-grown produce to offering you choice coffees from around the world, as well as apps that put the spotlight on the home cooks of Singapore. 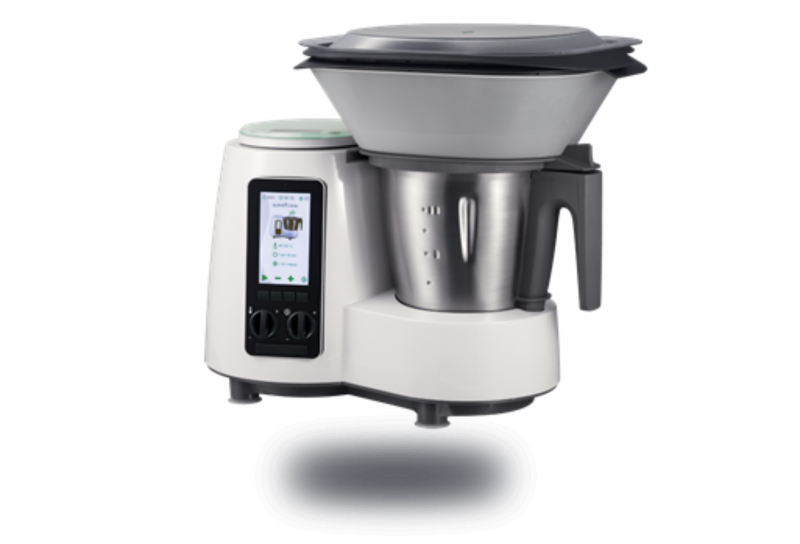 What better way for those who aim to change food scene than for them to receive a home appliance by a local startup who is doing the same? In essence, the Supercook is a 13-in-1 multi-functional cooker that aims to replace every single kitchen appliance out there. Billed as Singapore’s first smart cooker, it can even be controlled via an app on your phone. They also have a Youtube channel with some recipes to get you started. This gift is for the multi-tasking individual. You know who I’m talking about, this person is constantly tabbing between several browser tabs and applications to monitor multiple social media accounts with finger gymnastics faster than a professional e-sports gamer. So why not get them something that would help them to monitor all those numbers on a single account? The LaMetric Time seeks to become more than just a desk clock. You will be able to receive email alerts, monitor stock, social media notifications and statistics, and still stay updated with calendar alerts for meetings. And that’s just some of its basic capabilities. There are tons of other options available through their app gives users the power to configure the LaMetric into whatever they need it to be. This gift is for the startup founder who travels often, shuttling between countries as they work on expanding their global brand. And in Singapore, there are certainly no shortage of successful brands who have succeeded in breaking past our geographical boundaries. Nokē (pronounced No-key) are the makers of the world’s first bluetooth enabled smart locks. That’s right, no one else but you can unlock these things. Extra security can be enabled if you pair up a device paired to one. There will be no more fumbling with multiple keys, which if you have been unlucky enough, is probably lying in a drain somewhere around the world. Nokē isn’t just for luggages though, and for business owners managing multiple valuables, the Nokē Pro comes with a function to manage multiple locks simultaneously. These entrepreneurs are the environmentalist founders of startups. Their startups are all about making the world a cleaner, greener place. So what better present to get them than something that also serves as a greener solution to the traditional notebook? Enter the Rocketbook. At its core, it is a smart notebook. It comes with its own phone app that recognises special icons on the pages to automatically digitise everything that you have written from simple notes to sketches..
That’s not its main party trick though. Let’s say you’ve used up all the pages and have already backed them all up by scanning them into the cloud. There is no need to buy a new notebook. Instead, you can simply throw the book into a microwave. And voilà, the Rocketbook will be a completely clean slate for you to start over with. Great ideas inspire greater ones, and these Christmas gifts for the entrepreneurs in your life will definitely make their work much easier so that they can better concentrate on their passions.